The amount of energy stored in a material per unit volume up to fracture point. 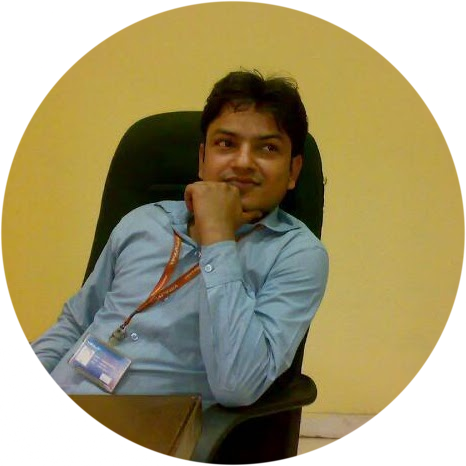 Ability of material to withstand against impact or sudden load and it will be given in the form of energy. 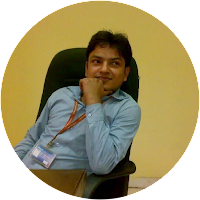 Strengthen of metal by plastic deformation which is also considered as work hardening. These materials have very little deformation before fracture. Malleability is basically defined as the ability of a material to be converted in to sheet under the action of compressive load. Point A – It is proportionality limit; up to this point hooks law will be followed. 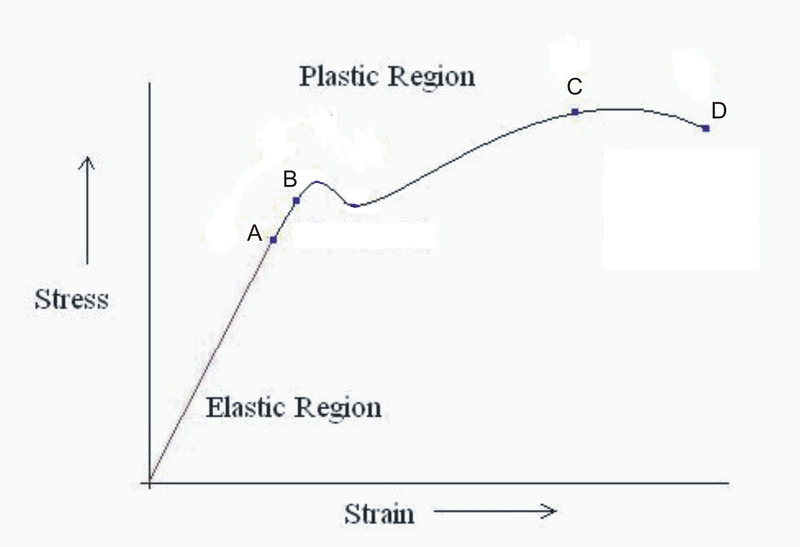 Point B – Elastic limit, up to this point the deformation will be elastic. 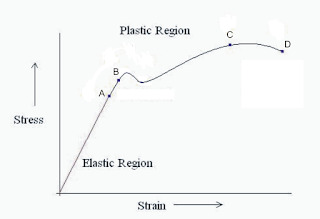 Point C – Ultimate stress, it is the maximum value of stress in stress – strain diagram. Point D- It is the fracture point, up to this point the material will have only elastic & plastic deformation ,but at this point fracture or rupture take place.